Welcome to the latest edition of our weekly newsletter. 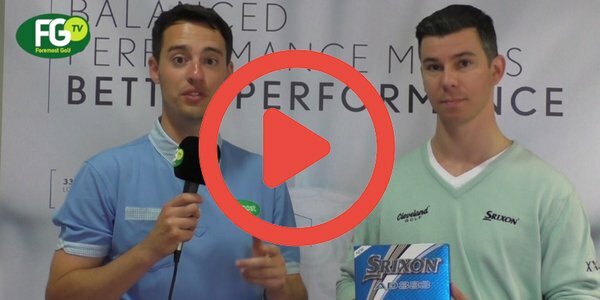 This week's email recaps a busy few days of competitions, we take a look at a simple way to bridge the gap between your long irons and woods, whilst our video of the week focuses on Rickie Fowler's warm-up routine - how similar is yours to his? 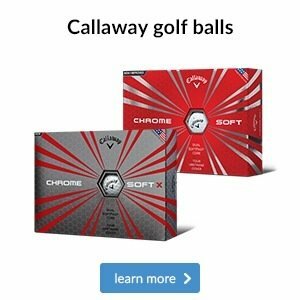 43 of you kindly took the time to respond to me via email with your thoughts regarding installing a golf simulator at the Academy. Every email was of a very positive nature with a strong emphasis on how this offers our members an additional golfing alternative during the winter months, when bad weather and course closure could result in members not venturing up to the club. 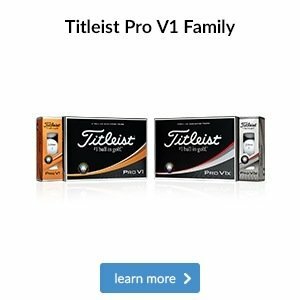 Bernard Kellett wins the draw and gets a dozen Titleist DT True-Soft for his response. Now is the time when we should be considering our plans for how to make 2018, YOUR BEST YEAR YET! As we head into winter, we have a couple of lesson packages that may tick your boxes! Think about how many times you are within 30 yards of the green and then ask yourself, how many times to do you up and down it in 2 shots? On average an 18 handicap golfer finds themselves in this positon 9 times in a round of golf so failing in this area costs you too many shots. Most of you will be thinking - Not often enough! 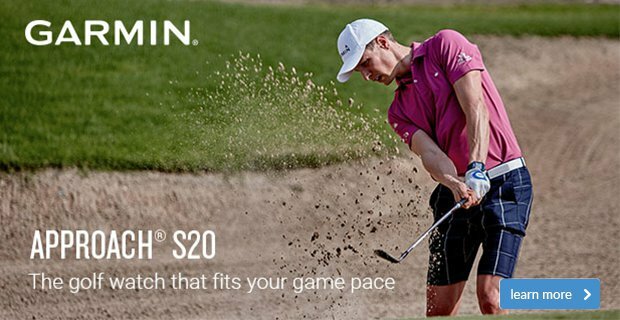 Then it may be worth you considering our short game package. Speak with Andrew should you wish to take up this offer. Here you can see Clive Upton making big changes to the exit of his golf swing. On the right we have far more up movement of the left side of the body resulting in clearance for the arms and club giving more speed and power. 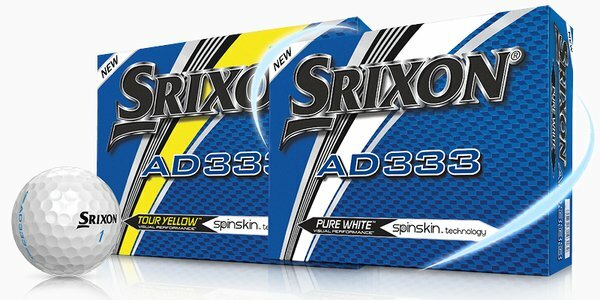 This package will cover a number of aspects within full swing. 6 x 30 minute lessons using video analysis and Flightscope launch monitor data. Click here if you are interested in any of these coaching packages. We have some beautiful styles in stock so be sure to grab a bargain! 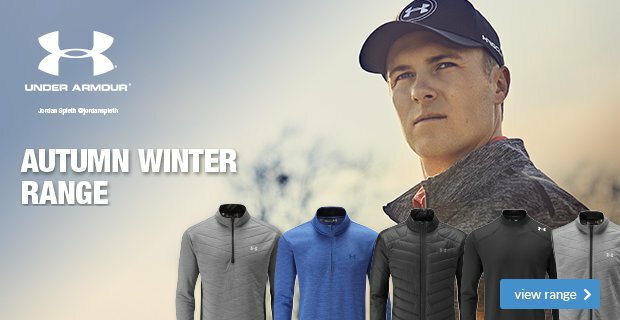 Make sure you are layered properly this winter with some of our fantastic products from 3 leading brands in golf apparel. 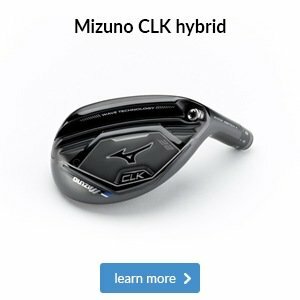 Don't forget to trade in your old clubs! Would you consider a mixed set? As you can see from the new Titleist irons below, the look at address between the most forgiving 718 AP1 head and the most workable 718 MB head is minimal. This means it is easier than ever to have a combination set to suit your personal needs. 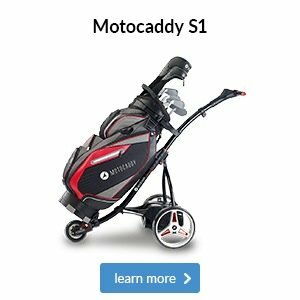 For some of you that might mean combining more forgiving long irons with more controllable short irons, while for others it could be adding a T-MB utility-style iron to your set for use off the tee. 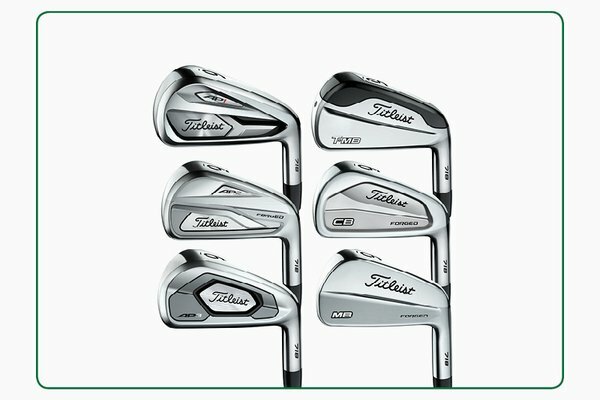 Come and speak to a member of the team in-store if you're interested in upgrading to Titleist's new 718 irons. One we’ve been recommending a lot recently is this Mizuno Nexlite SL. 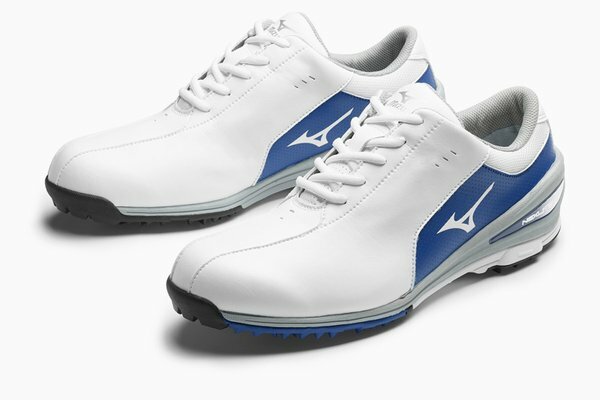 It has a two-year waterproof warranty and is built on Mizuno’s Wave platform that provides lasting cushioning and stability, all possible despite it weighing just 275 grams. 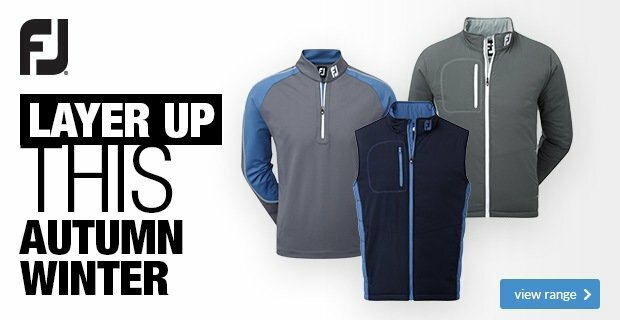 Click on the button below to find out more, including the different colourways available.